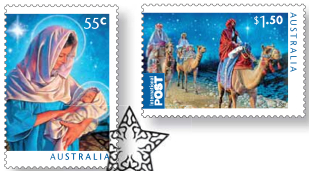 This year's Christmas issue includes two stamps with a religious theme and three that focus on the more secular elements of Christmas. The beautiful religious stamps show two episodes from the Biblical story, while the secular stamps show symbols associated with Christmas. 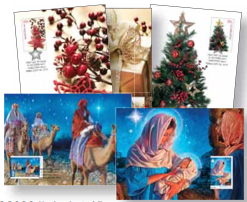 Again Australia Post has released religious and secular designs for Christmas. 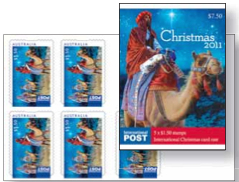 However, this year the two issues have been combined in a 'Christmas' issue, with all five stamps issued on the same first day cover and in the same pack. 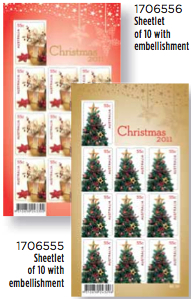 Four of the five Christmas stamps will be issued in self-adhesive booklets. The two religious designs will be issued in individual booklets, while the two 55c secular designs will be issued together in the same booklet. Three self-adhesive booklets accompany this issue. 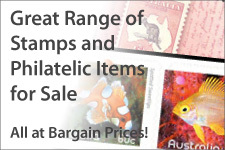 The two $11 (20 x 55c) booklets can be folded along the rouletting, while the $7.50 (5 x $1.50) booklets are not rouletted, but can still be folded in half without damage to the stamps. Booklets were distributed to post offices in chequebooks of 20 booklets. These are not listed on this website. 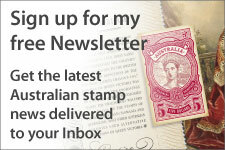 It is understood that some of the stamps from this issue will be released as personalised stamps. 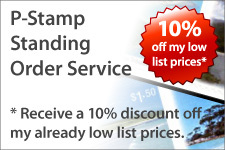 However it is not known which stamps/values. Five maximum cards and an aerogramme accompany this issue. No image of the aerogramme is available at this moment.